Do you want to buy or hire a wheelchair? please see our dealer page. Sorry! We only rent within Western Australia. 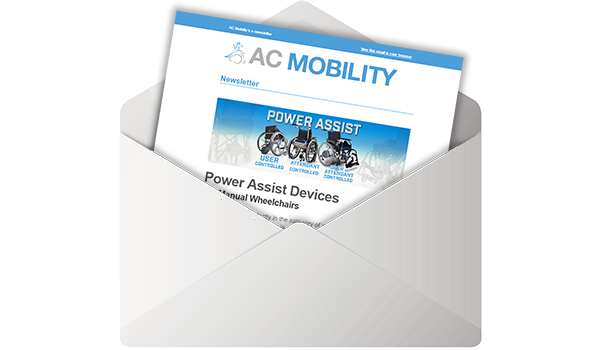 Want to keep up to date with the latest mobility products? Join our mailing list to receive our newsletter - featuring new products, disability news and lots more. And we won't bombard you, we promise!